We are thrilled to be performing the live soundtrack to John Akomfrah‘s acclaimed 2013 film, The Stuart Hall Project as our offering in this year’s EFG London Jazz Festival. It’s a brilliant film and we’re looking forward to having Peter Edwards lead us in quintet format for this special show at Rich Mix, Shoreditch on Monday 14 November at 7.30pm. 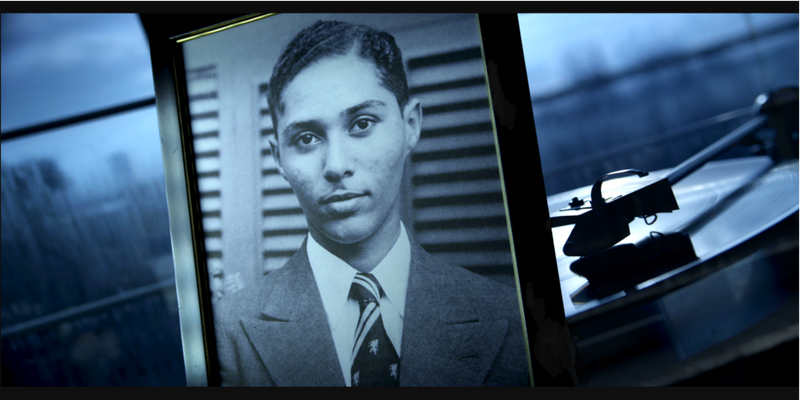 One of the UK’s seminal academics, Stuart Hall was the founder of New Left Review, and of British Cultural Studies. “When I ask people where they’re from, I expect to be told an extremely long story,” says Stuart Hall in The Stuart Hall Project. As the United Kingdom faces a renegotiation with its closest neighbours post-Brexit, this special screening revisits Hall’s contributions to our understanding of diaspora and community. Using the ever-changing musical directions of jazz icon, Miles Davis’ music to map epochs of Stuart Hall’s thinking, Peter Edwards leads the five-piece Nu Civilisation Orchestra Ensemble in a dazzling musical exploration of the connections between music, thought and cultural change. Be quick to get your tickets as we think this one will be busy. See you soon! Produced by Tomorrow’s Warriors. Part of the EFG London Jazz Festival 2016.